Beyond 5280 | Kelly and her cat. I recently took a trip to Sin City: Las Vegas, NV! Home to some of the best restaurants in the world, Vegas has anything and everything that you could ever want or need to eat. I was THRILLED when I came across a small joint called Lobster ME in the mall inside Planet Hollywood. 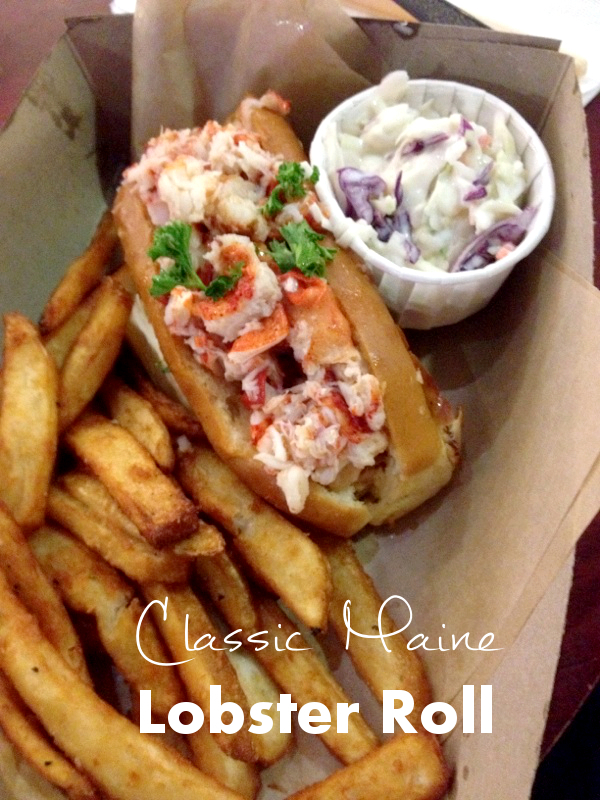 Check out how delicious this lobster roll looks! Lobster rolls have been my favorite food since I was a little kid, these guys had a LOT to live up to! While the rolls were pretty good and definitely kept true to the plain-Maine style it simply couldn’t live up to the rolls I used to get living back east!